Clutter can make your home seem smaller and older, no matter how large or new it is. Whether you have too much furniture in a room or you have stacks of papers or piles of books in the corners, the clutter will reduce the beauty and comfort of your home. You’ll feel more stressed when you enter the space, and your home won’t be as welcoming to visitors. You can’t start organizing until you get rid of all the unnecessary stuff in your home. Cleaning out clutter can be difficult for some because of the emotional attachment they have to certain items. But you have to be focused on your goal. Think hard about whether you actually use the item now — not just if you may use the item eventually. Books, magazines and DVDs can take up a lot of space in your home, and they can easily become a source of clutter. You get out a magazine and put it on the coffee table when you’re done. Pretty soon, there’s a stack of magazines. You leave a book on the bathroom counter, a DVD on top of the TV, and a few more books scattered around your home. Create a single storage area for all your media to keep these items in a central location. A coffee table with storage is a good solution since it is accessible yet keeps the media out of sight. 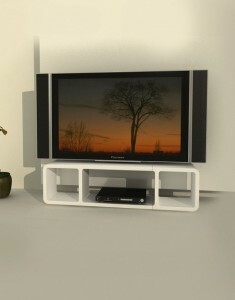 You can also try out a storage ottoman or modular television console. A modular system is ideal for home organization because it can be mixed and matched to suit your changing needs. Cubes can be stacked and reorganized to fit the needs of your space. Modular shelving systems can be reorganized as needed to take the shape you want and provide the space you need for storage. 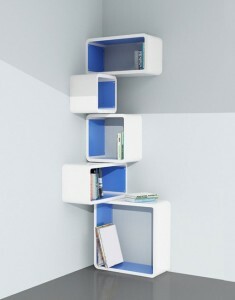 Modular storage systems are both flexible and stylish. You can put them in any room of your home, and they can create a modern decor scheme. Many more storage furniture options are available, such as storage beds, storage ottomans, and cabinets. These pieces are both beautiful and functional. They serve two purposes in one. In addition to having a stylish bed, you also have a place to keep clutter out of sight. Expand Furniture can help you de-clutter your home and create interior decor worthy of a magazine spread. We offer gorgeous, modular shelving and storage systems, as well as convertible furniture that will help you maximize the space in your home. You can say goodbye to clutter and to expensive organization systems that only pack your closet. Instead, you’ll have a gorgeous home that you’ll be proud to open up to guests. 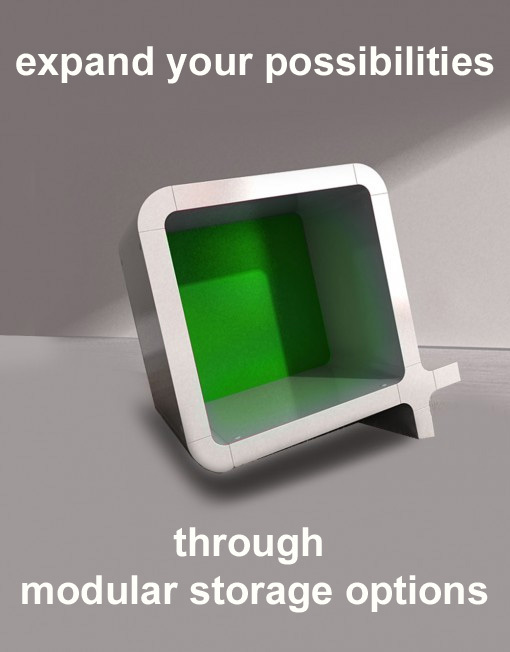 Explore our online catalog or contact us today to find the solutions you need.